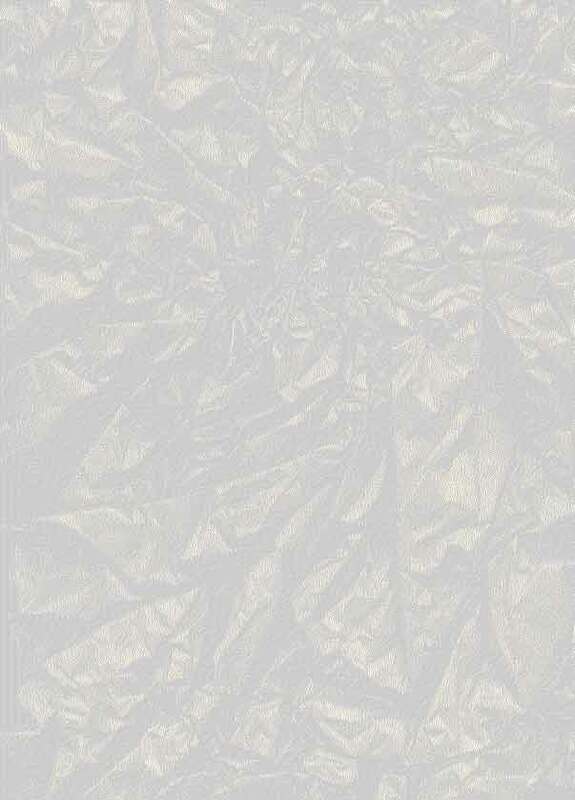 Find A Map To Our Location! Visit Our Online Show Room! Drop off your car and we will take you where you need to go. 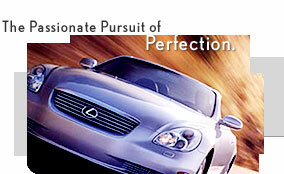 Dealer web site@ www.lawrencelexus.com or e-mail us at lexus@aosi.com for sales and service information. We will give you a car to use while yours is being serviced. Mon.-Thrus. Opening at 7:30 a.m. with extended evening hours Fri. 7:30 a.m. - 5:00 p.m. Saturday 8:00 a.m. - 3:00 p.m.
For your convenience, we will come to your home or work and pick up your car for service and then bring it back to you. Your car will be vacuumed and washed (temperature permitting) before it is returned to you. Lawrence Lexus has been honored with this prestigious customer satisfaction award, 5 years in row: Every year it's been available. Just phone our service department to make an appointment and a Service Advisor will accommodate you. Lexus automobiles are leading the way in occupant safety, and have been consistently rated the safest vehicles in the world.